Our hub centric rings are made of high quality Poly Carbon or alumunim CNC machined and anodized. O`Rings / Spigot Rings or Wheel Hub Centric Rings are designed to fill in the gap between the hub of the car and the center bore of the wheel. Most wheel manufacturers design their wheels with a center bore large enough to fit on most cars. Therefore, since wheel manufactures make their center bore large enough to fit most cars, most wheel fitments have a gap between the hub and the center bore. This gap usually doesn't allow for the wheel to fit hub centric but rather lug centric which causes vibration. Therefore, to fill the gap and ensure the fitment is hub centric, hub rings are used. 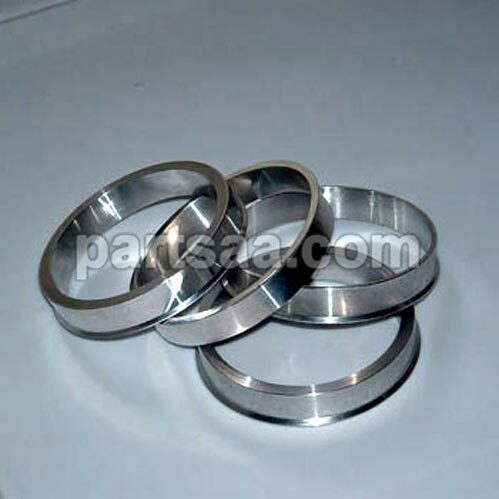 Looking for ideal Aluminum Hub Centric Ring Manufacturer & supplier ? We have a wide selection at great prices to help you get creative. All the Spigot Hub Ring are quality guaranteed. We are China Origin Factory of Aluminum Hub Ring. If you have any question, please feel free to contact us.